Lash Loungers, you’re in luck! We’re lucky enough to have three different salon owners join us today with the inside scoop on getting the most out of your lash appointment. 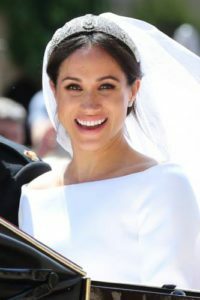 From coming in with clean lashes, to understanding the time you should set aside for your first visit, to customizing a lash look all your own, they’ve got it all for you. After you’re done reading, stay tuned for even more tips from them next week! Getting your perfect lashes is a creative process between you and your stylist as we customize each guest’s look tailored to their eye shape and characteristics. One key factor in getting the fullest lash look possible with extensions is for your natural lashes to be healthy! We live and breathe lashes. Ask us for tips to increase the health of your natural lashes. We can educate our guests on everything from the process itself, our aftercare products to keep your lashes clean, healthy, and longer lasting to the amazing growth serums we offer. Give yourself the gift of two hours and allow yourself that full time for your first full set of lashes. 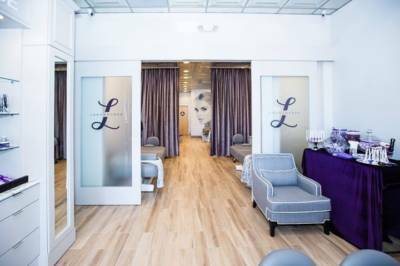 When you come, we want to make sure that we have plenty of time for a thorough consultation and explanation of the process, a custom lash design to best highlight your eyes, the time to answer your questions and educate you on the care of your lashes. Schedule your refill appointments regularly! In fact, ask us about our membership program, which will save you money on regular refills and make sure you’re always looking and feeling your best! Follow- up refill appointments are usually an hour, which gives you the chance to check in with your stylist regarding any questions or changes to your design. In both cases, there is always time for a quick lash nap! A clean lash line allows us to spend more time applying lashes than cleaning residue that has built up between visits. This will also improve your lash retention level since we will have a clean lash pallet to apply your new extensions. Since applying lash extensions is a detailed process, we recommend lying down and sinking into some quality relaxation time; those phone calls and texts can wait! Stillness is the name of the game. 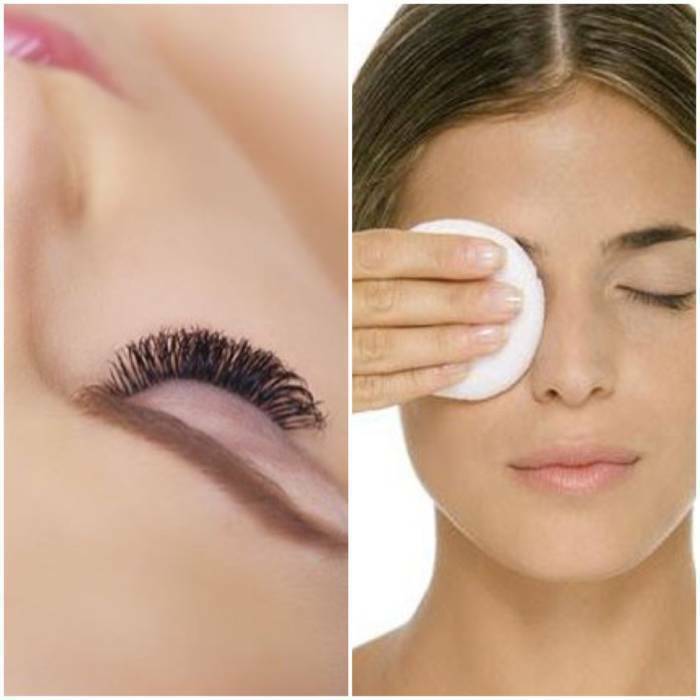 If you try to talk or open your eyes during your appointment, your stylist could have difficulty isolating your natural lash and applying the extension properly, and the gel pad under your eyes can possibly move out of place. Working together, your stylist will be able to get your lashes as full as possible! Stay tuned for Part 2 next week where we will be sharing more tips that you will not want to miss!